Teachers are revered for their knowledge, life, and success at preparing kids. Teachers serve social, political, farming bodies with immense flexibility and hold moral authority. But after a while, they became representatives of a strict administration, and the society degraded their value. 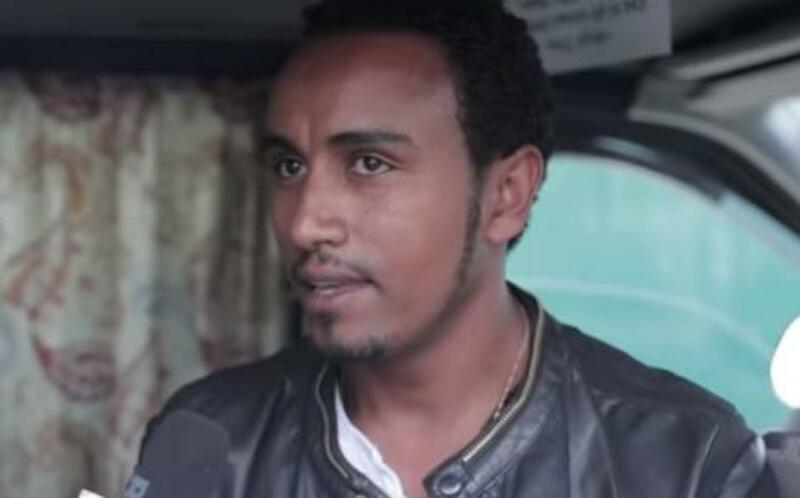 Niqodimos Samuel is a taxi driver in Addis Ababa hoping to change this perception. He gives free service to teachers as a way to repay for their hard work and reinstate the respect that has been lost for the profession.